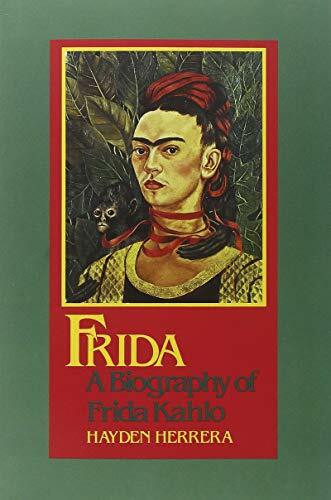 The first solo presentation of artist Frida Kahlo’s work in New York City in more than 10 years, FRIDA KAHLO: Art, Garden, Life, focused on the artist’s engagement with nature in her native country of Mexico, as seen in her garden and decoration of her home, as well as her complex use of plant imagery in her painting. 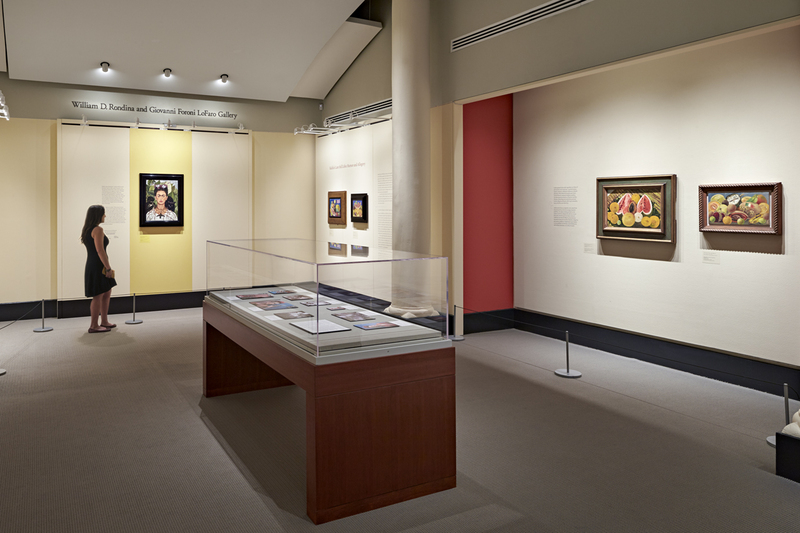 Opening on May 16, 2015, and remaining on view through November 1, 2015, The New York Botanical Garden’s exhibition was the first to focus exclusively on Kahlo’s intense interest in the botanical world. Guest curated by distinguished art historian and specialist in Mexican art, Adriana Zavala, Ph.D., the exhibition transformed many of The New York Botanical Garden’s spaces and gardens. It reimagined Kahlo’s studio and garden at the Casa Azul (Blue House) in the Enid A. Haupt Conservatory, and included a rare display of more than a dozen original paintings and drawings on view in the LuEsther T. Mertz Library’s Art Gallery. 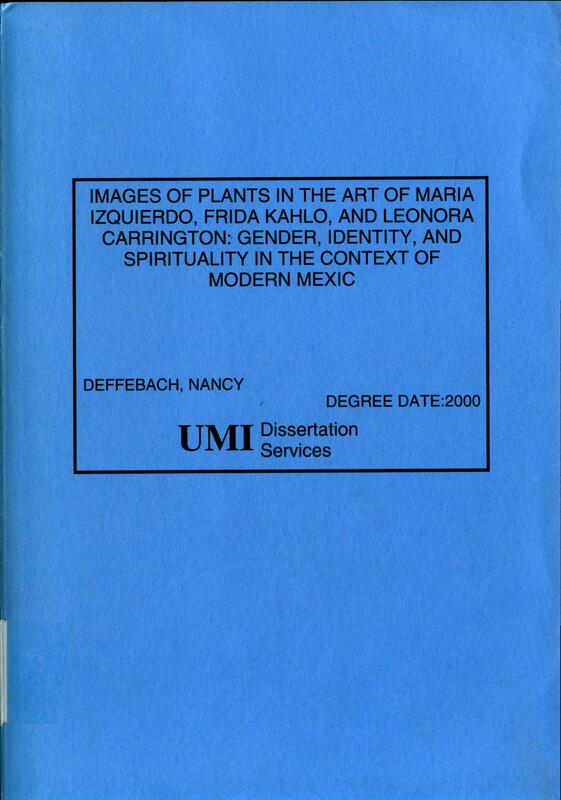 The LuEsther T. Mertz Library’s Art Gallery at the Garden exhibited 14 of Kahlo’s paintings and works on paper—many borrowed from private collections—highlighting the artist’s use of botanical imagery in her work. Focusing on her lesser-known yet equally spectacular still lifes, as well as works that engage nature in unusually symbolic ways, this grouping of artworks included Self-Portrait with Thorn Necklace and Hummingbird (1940); Flower of Life (1944); Still Life with Parrot and Flag (1951); and Self-Portrait Inside a Sunflower (1954). The Art Gallery exhibition, curated by Dr. Zavala, introduced visitors to the importance of plants and nature in Kahlo’s paintings and her life. Also on view were large scale photographs of Kahlo and the Casa Azul's garden. These were complemented by photographs of Kahlo, taken by photographers and friends such as Nickolas Muray. 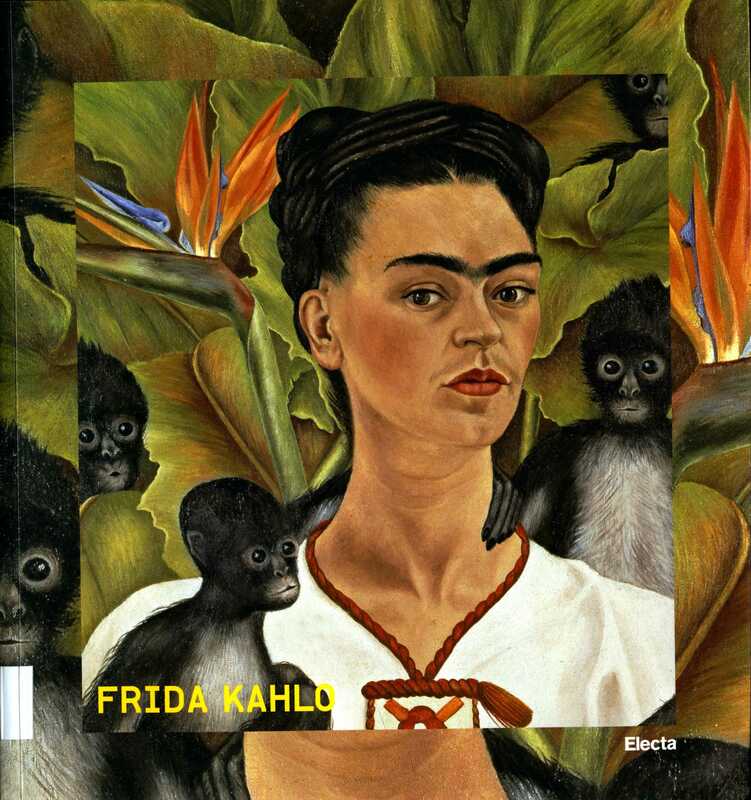 View the Symposium "Frida Kahlo & Diego Rivera: Mexican Art in the 20th Century"
Publication Date: Milano, Italy : Mondadori Electa, c2014.